That ship now has thoroughly embarrassed me by completely surprising and sniping me in a CV . 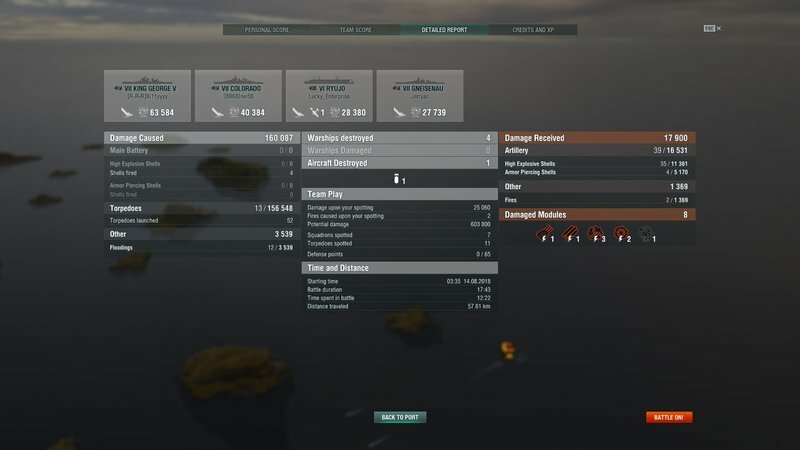 An Asashio, while having only detected me for 1 minute before I killed the planes spotting me, managed to make me eat 5 torpedoes and basically accomplish a CV snipe (no dev-strike though, since the torpedo spreads were staggered) while I myself, as the CV, never saw the guy until 1 minute after I had died. 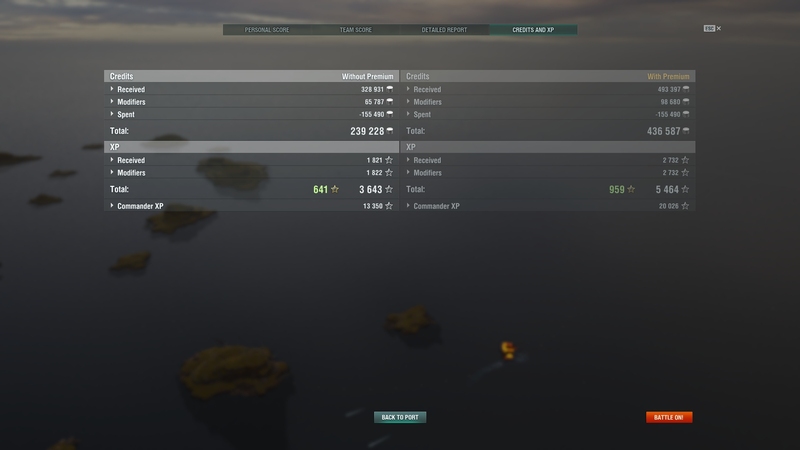 To whoever was that Asashio, I applaud thee, for you have accomplished what many more versatile and outright better ships have not: snipe me in a tier 9+ CV from full health to nothing. She is a great addition to the game. Makes those BBs as nervous as a long-tailed cat in a room full of rocking chairs. You can herd BB's away from caps. 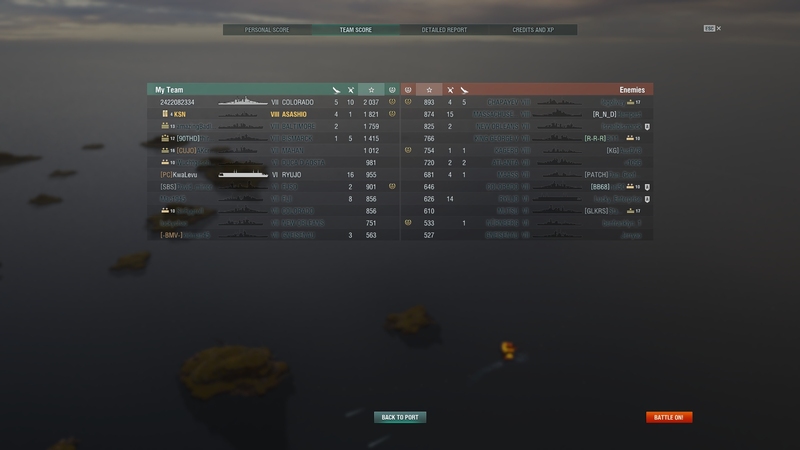 Yeah, you're out of position, but if you can keep 2 or 3 BB's busy dodging torps and retreating, they are on the defensive and worried more about the Asashio than doing dmg to your team. Also, with detection at 5.4km, you make a great end-game capper once some of the red teams DD's have been culled. Personally though, I don't chase CV's at that tier level, unless we are really close; CV's are too fast and Asashio is not a fast DD. 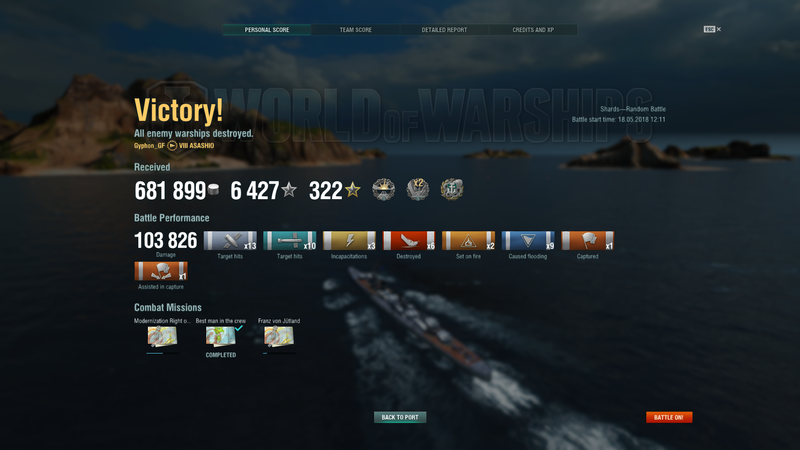 I love the Asashio. When in the right hands, she is stealthy and deadly. 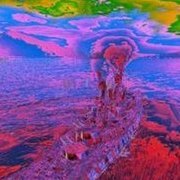 Her torpedoes will wipe you out, especially when she's hidden in smoke clouds! I'm having a blast in mine...and I'm pretty much playing one handed because I had surgery two days ago. You can play it in different ways depending on the make up of the enemy you face.... I like that. Wonder why it's already left the store. Only 15 matches with her so far but it feels like it's been a ratio of 3 gun kills on dds who underestimate the guns per every bb kill. Didn't appreciate them back when going up the ijn dd line, but after just purely using Kidd, Loyang, and Harekaze as mainstays for a couple months the shell properties feels so nice now. Not too much difference in flight time from the 100mms but it just feels real good. Because it came out 2 weeks ago and that's about as long as ships stay in the store on initial launch? Asashio was gone after 2 weeks. The Boise was released July 27 and is still in the shop on Aug 13. Just saying. I think WG had a limit in mind....once reached, they yanked it. What about Asashio makes you think they would even need to "limit" the ship? It's <51% WR over the last week? 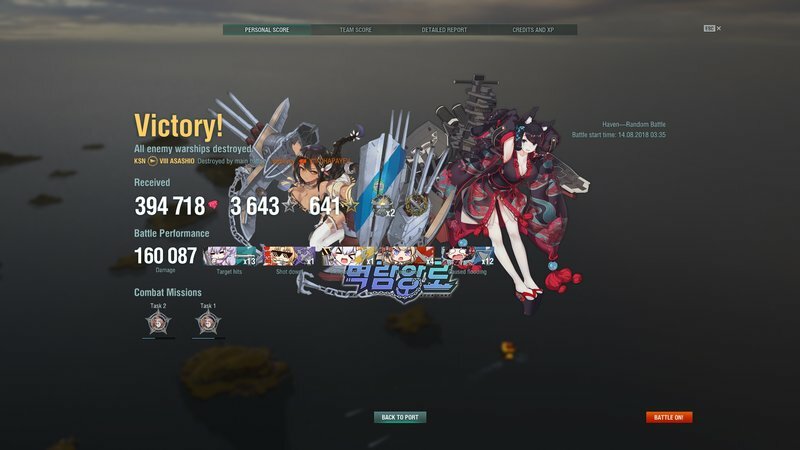 Aki has +2.5% WR over Asashio and they buffed it last patch. Asashio and Aki are nearly identical over the past 2 months, only difference is that Asashio holds higher average damage numbers due to the nature of their prey, that's it. Kills are .75 vs .72 for example. Really close. Maybe I'm missing something, but she has been in hte shop for several weeks.